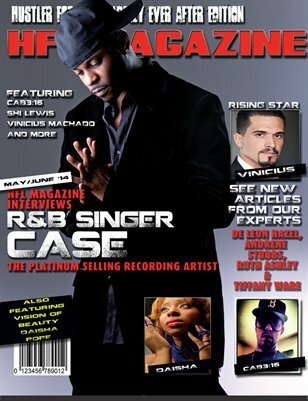 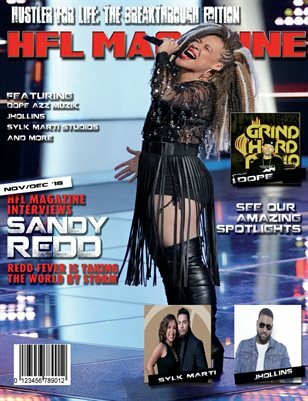 HFL Magazine present the final issue of the year featuring NBC "The Voice" stand out and recording artist Sandy Redd! 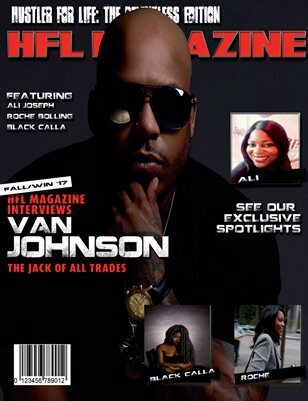 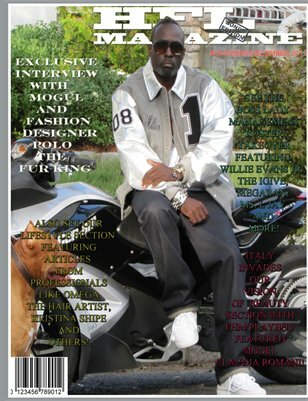 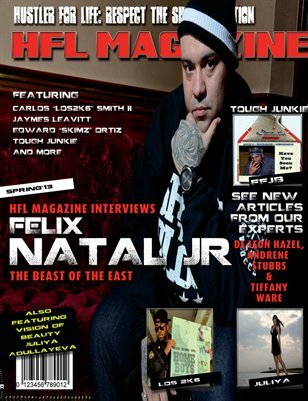 HFL Magazine ends the year with an exclusive interview with the trendsetter himself, Polo The Fur King! 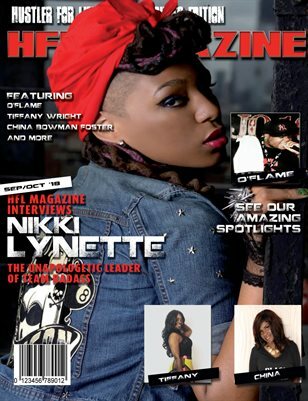 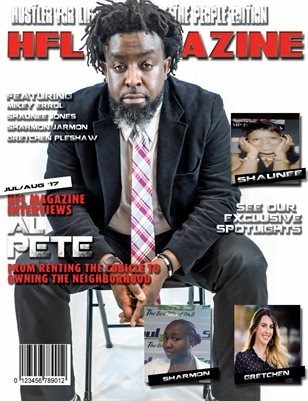 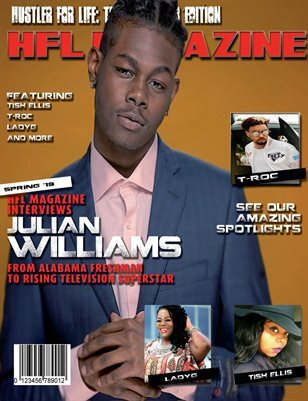 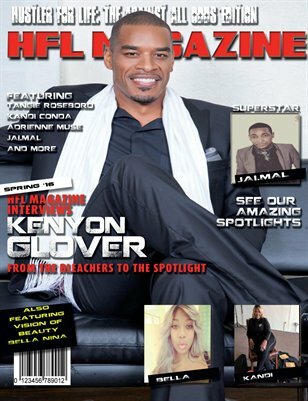 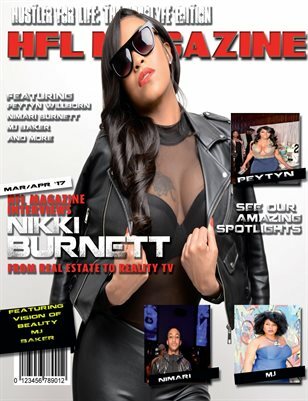 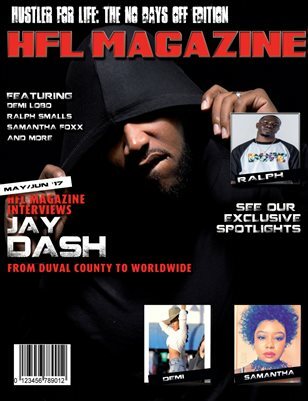 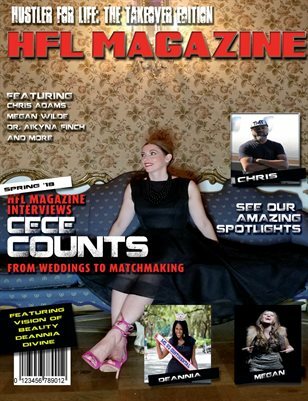 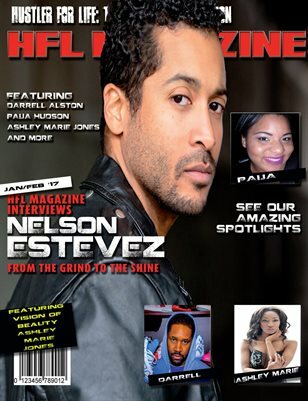 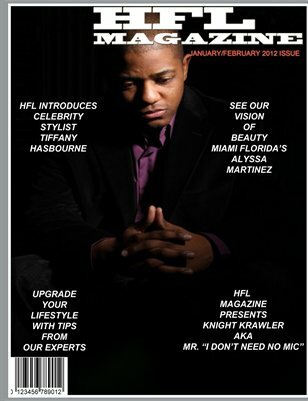 HFL Magazine ends the year strong with some of the most amazing independent talent features in the country! 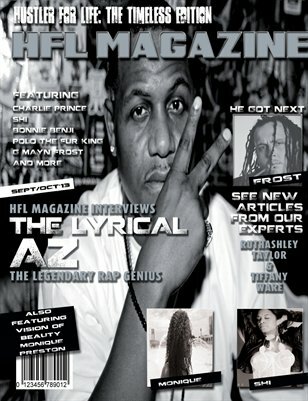 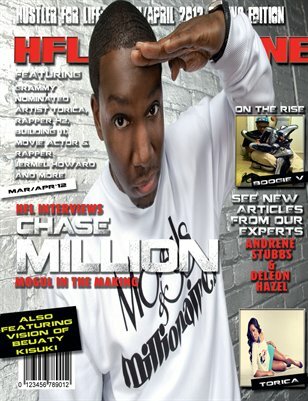 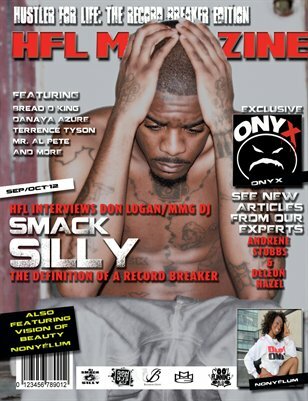 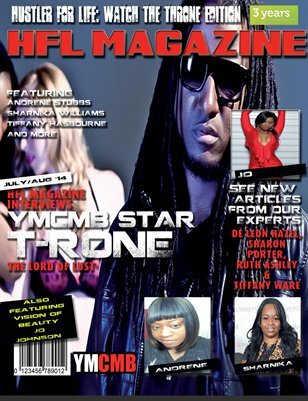 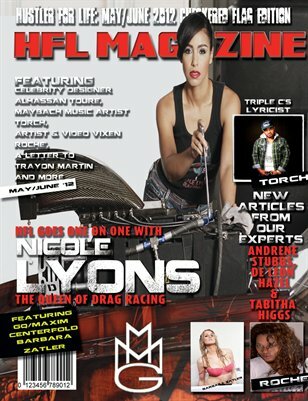 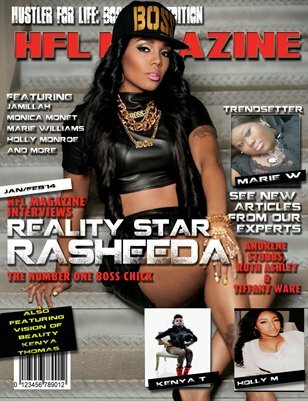 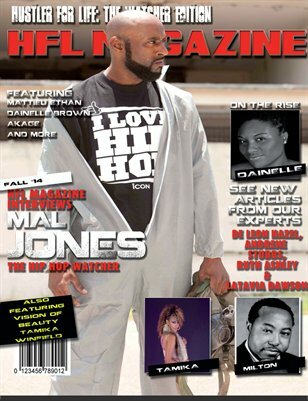 HFL Magazine Three Year Anniversary Kicks Of With Hot Young Money/Cash Money Recording Artist The Lord Of Lust T-Rone! 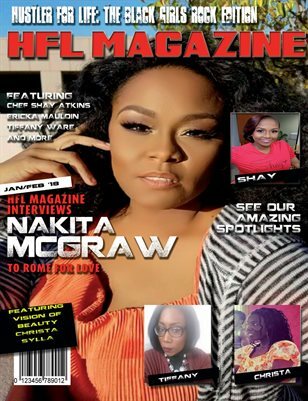 A new edition of HFL Magazine is on sale now with R&B Platinum Recording Grammy Award Nominated Singer Case in an Exclusive Interview! 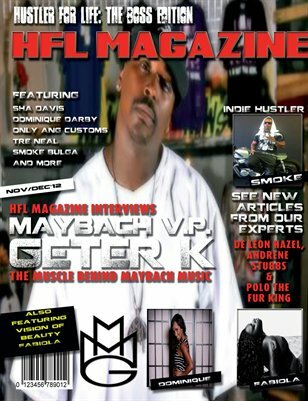 HFL Magazine ends the year with FHM's featured most beautiful Woman in the World Barbara Zatler in an exclusive interview! 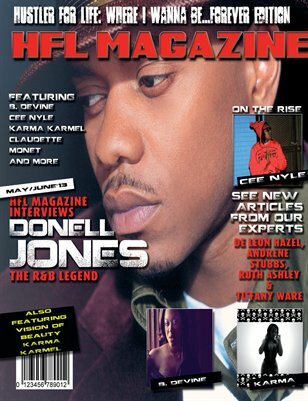 HFL Magazine brings exclusive interview with R&B legend Donell Jones! 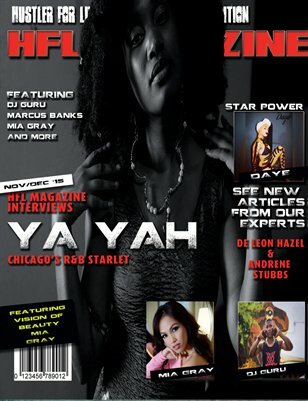 Also featuring 106 & Park rapper Cee Nyle, Radio Sensation B. Devine and more! 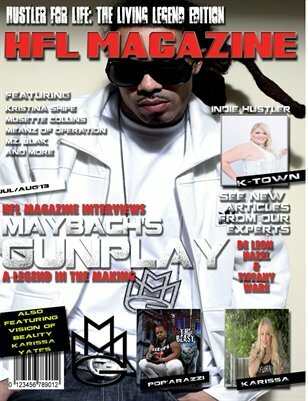 HFL Magazine presents another blockbuster issue featuring none other than the Senior Vice President of Maybach Music Group in an interview exclusive!